“Just unpacked my Sony Z3 compact, haven't installed a single app and its connecting to China. I am not so concerned about the folder itself but my phone now has a constant connection to an IP address in Beijing which I am not too happy about.” Reddit user commented. Thankfully this is a spyware and you can check to see if you have or not. If you see the folder named Baidu in your device then your device contains the spyware. But, for users it isn't the folder which seems to be the real cause for concern, though; it’s the fact that the phones open a connection to servers. 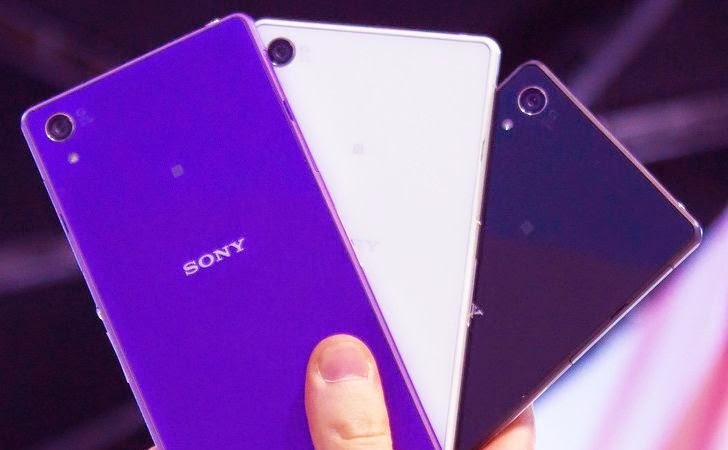 According to the reports affected devices include the new Sony Xperia Z3 and Z3 Compact, and several users from the Reddit community have also reported about the presence of this folder on their mobile phones, too — and not necessarily phones made by Sony. One owns an HTC One M7, another an HTC One X, a few others the OnePlus One. Backup your important data and factory reset the device. Turn on the device and go to Settings -> Apps -> Running and Force stop both “MyXperia” apps. Then remove the baidu folder using File Kommander app. Go to Settings -> About Phone -> Click 7 times on the Build Number to enable developer mode. Download or Install the Android SDK on your computer and then connect the Sony device to it using USB cable. Note that the spyware does not necessarily affect the process or functionality of your mobile devices, so you shouldn't be worried in this respect. Sony has not officially responded to this ‘baidu’ folder issue. However, the company has recognized the issue and has said that in the next release the problem will be fixed. Unless Sony can roll out some kind of fix in the near future then it seems you might have to wait until Lollipop rolls out in January before you can get rid of Baidu. Recently Chinese smartphone manufacturer Xiaomi has been called out for spying on personal user data using their smartphones. 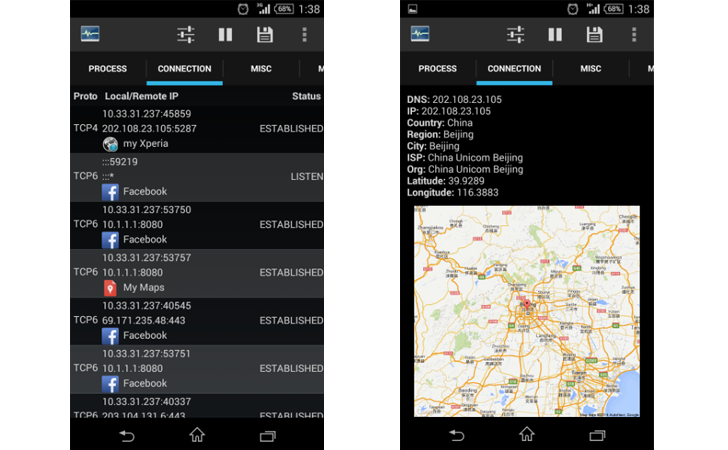 According to F-Secure Xiaomi Smartphones were sending user data back to the servers based in China.